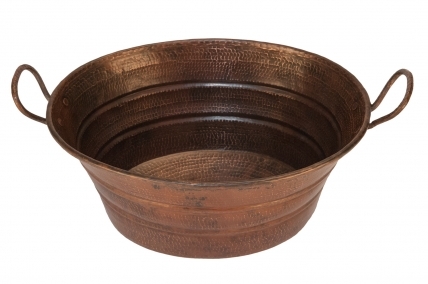 Dimensions: 16" X 12.5" X 7.25"
Designed to resemble an old time wash basin, this sink vessel will be an attractive as well as functional addition to the home. 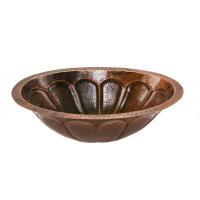 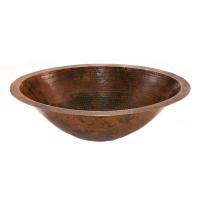 The copper material with the dark oil rubbed bronze finish is the perfect touch. 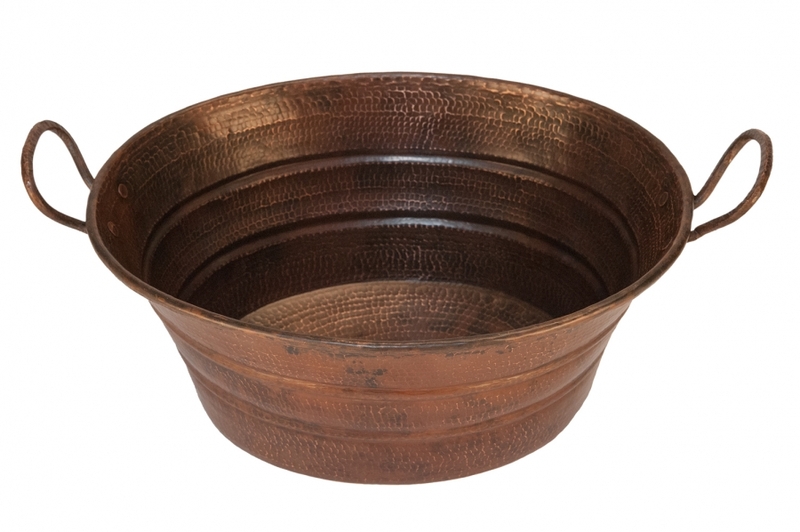 This piece tapers down slightly and reaches a depth of just over 7 inches.